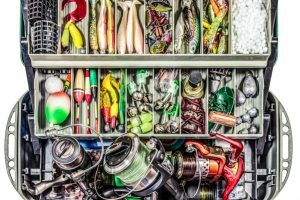 The choices of spinning reels can be confusing and intimidating. There are many reputable brands that offer great value and features, but there are also many up and coming manufacturers you’ve never heard of that are worth a look as well. 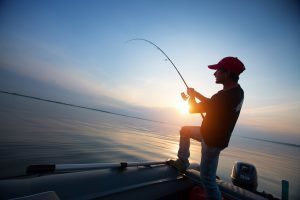 Let’s take look at a few great options in our quest to find the best inshore saltwater spinning reel. 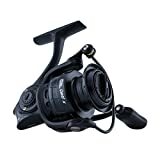 First up is a high-quality piece of gear from Penn, one of most well-known names in fishing reels. 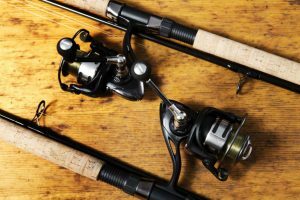 They’ve been producing excellent rods and reels for decades and are the go-to favorite for a lot of freshwater and saltwater fishermen. Check out the features of this solid performer. This Penn reel features and instant anti-reverse system, which engages the drag and prevents the reel from turning backwards. 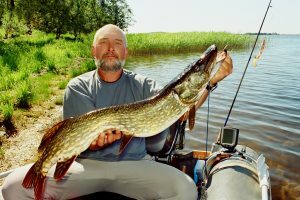 This is a great feature when the fish of a lifetime hits your bait. Like most reels these days, you can reverse the handle for a left or right reel. Mono capacity is generous, with 230 yards at 15 LB test. 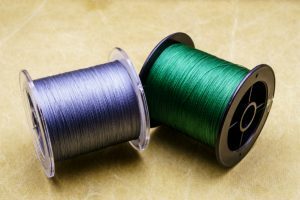 Lots of people love braid these days, and you can spool on 335 yards of 40 LB test, enough for almost any inshore species you’ll run into. Penn reels are durable, trustworthy, and famous throughout the fishing world. It’s know wonder these reels are a perennial favorite of anglers everywhere. Next up we have a solid offering from the venerable gear manufacturer Abu Garcia. 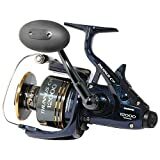 They are known the world over for producing great quality fresh and saltwater fishing equipment, and the Revo Inshore spinning reel is no exception. Let’s take a look at some specs. 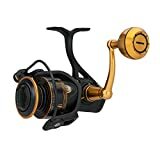 This Abu Garcia Revo spinning reel comes in a number of different sizes so you can choose the one you need for the species you’re most likely to run into. 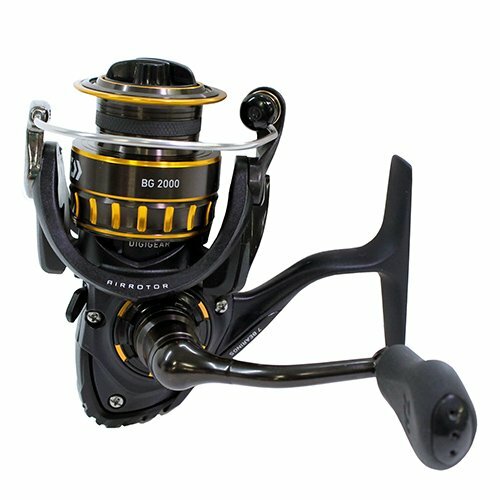 The reel handle is changeable for left or right handed fishermen. They handle braid or monofilament equally well. This is a smooth feeling reel that should last for years and give you plenty of fishing satisfaction. 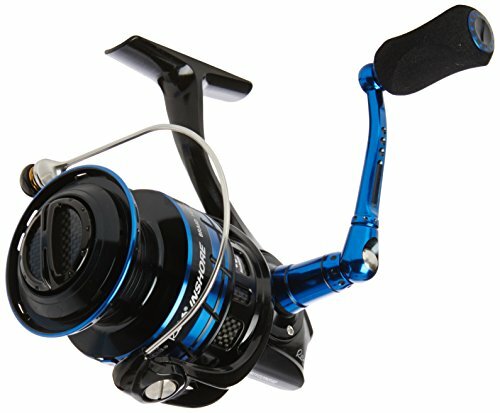 This may sound biased, but I have a hard time buying any fishing reels other than Shimano. Don’t get me wrong, I own all kinds, but Shimano are among my favorite for performance and durability. The Shimano Thunnus is a great saltwater choice for a number of reasons. Let’s take a look. Shimano has a solid performer in the Thunnus CI4. 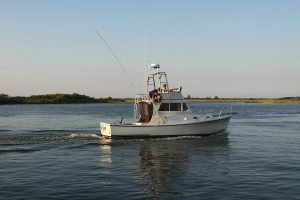 It’s very lightweight for its size but has the power to stop and turn big fish. The drag is smooth and powerful, and of course the handle can be reversed for right or left handers. You can’t go wrong with Shimano products, in my opinion, and once you own on, you’ll want more. But there’s nothing wrong with that! What can I say? I love the Shimano product. 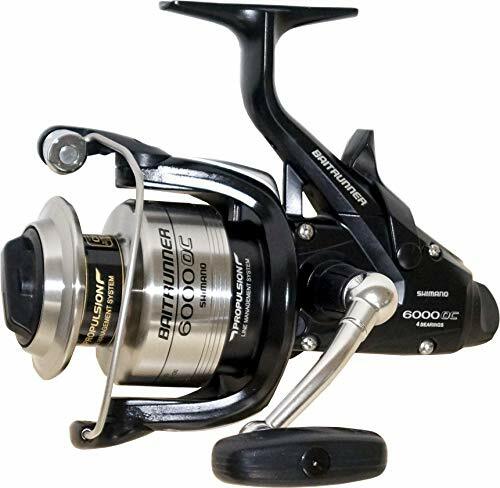 I have literally worn out 2 of these reels, which is extremely hard to do because of their durability and reliability. They are the old standby for me and one of my all-time favorites. As you can see, most of the features found on the Thunnus are here on the Baitrunner as well. When you’ve got something good, why not stick with it? And that’s what Shimano has done here. 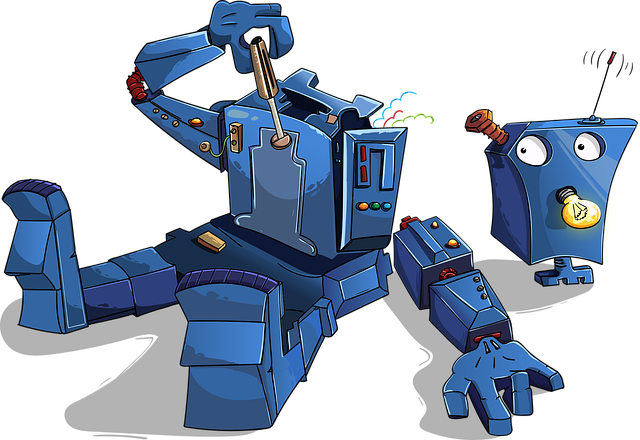 It comes in a variety of sizes so you’re sure to find one to fit your needs and budget. 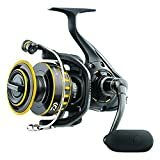 The Baitrunner is one of the most well-known reels in the fishing world, and their reputation for quality is well-deserved. Daiwa in another manufacturer that is known for high quality gear and attention to detail with their products. They’ve been making fishing reels since 1955, so they must be doing something right. TheDaiwa BG comes in a multitude of sizes for all applications and budgets and has a reputation for quality and smooth operation. 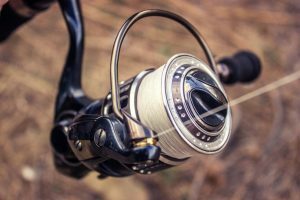 BG reels can be used in both fresh and saltwater, with the bigger sizes being perfect for just about any inshore species you happen to run into. High quality craftsmanship and excellent quality make for a wonderful fishing reel from Daiwa. Well, there you have it. 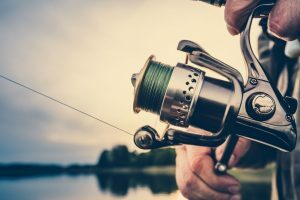 These are 5 of the best inshore saltwater fishing reels, and most of them are favorites of mine. 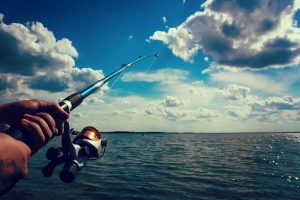 Truthfully, you can’t really go wrong with any of these, and it comes down to the species of fish you’ll most likely encounter, your personal preference, and also your budget. 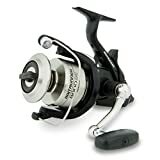 Now quit reading, get yourself one of these high quality reels, and get out there on the water!